These are camps that were conducted in 2016. 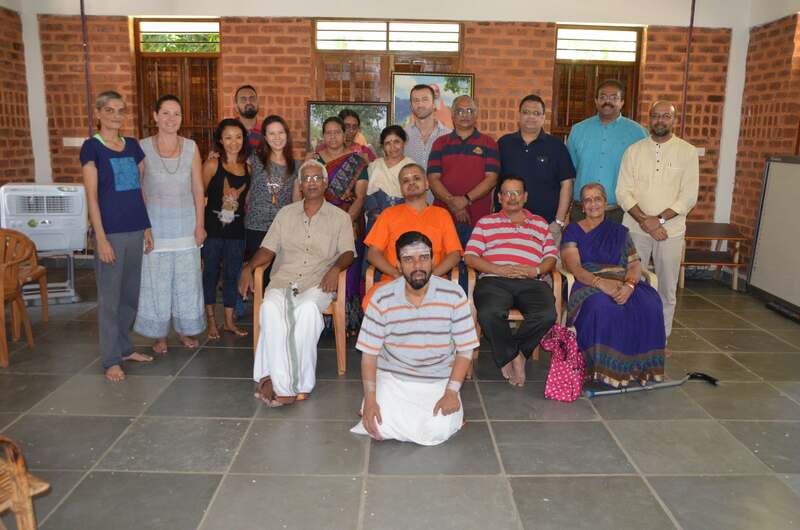 The present ongoing activity is Online classes on Bhagavad Gita, Kathopanishad and Tattvabodha. Please sign up for our mailing list in the Home Page, to be informed of future residential camps and classes. 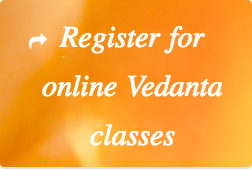 Or, if you are interested, you can Register for online Gita classes. 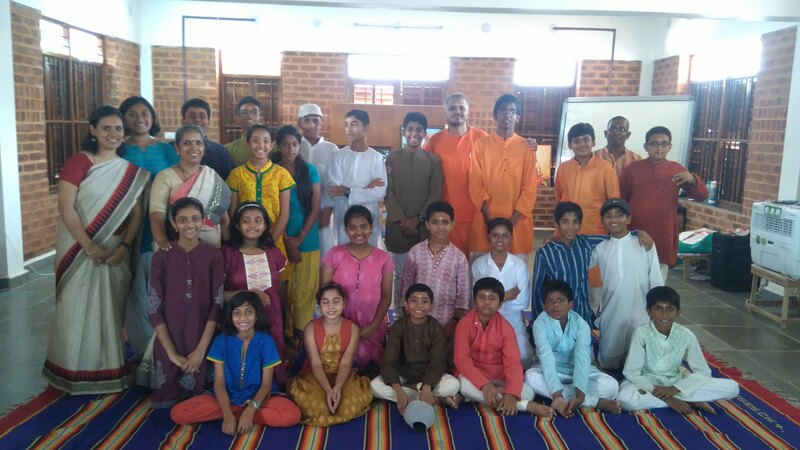 We conducted a traditional Gurukulam style camp for kids, a tradition where students live in and study with the teacher, in May 2016. 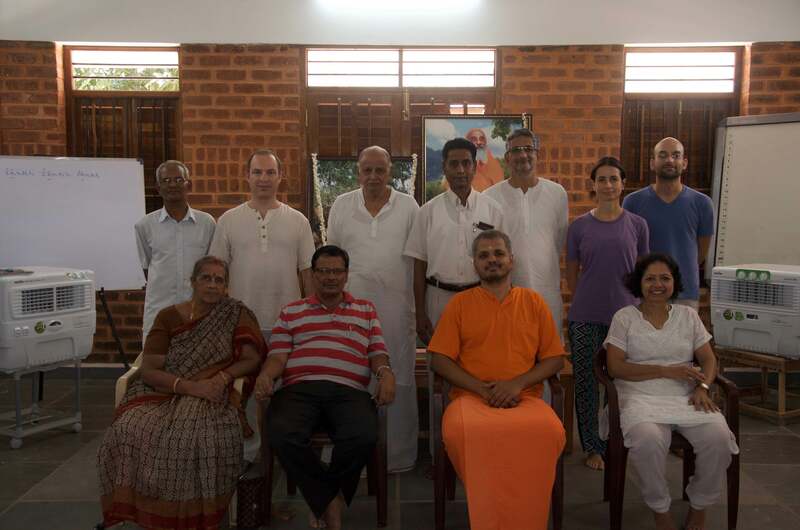 The camp was conducted by teachers who have spent years learning the Bhagavad Gita & Upanishads directly from Pujya Sri Swami Dayananda Saraswati. This camp intended to help children build their character, develop an attitude of reverence & respect towards Indian culture, heritage & knowledge traditions and inculcate values that contribute towards their emotional growth and well-being.